At BINUS SCHOOL Simprug, we love celebrating our many wonderful achievements and events, which we present regularly during our weekly Principal’s Assembly. 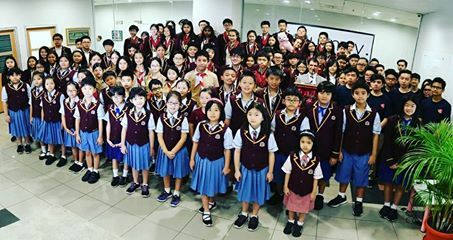 Today we had many special announcements, beginning from the winners of various competitions (which include The World Scholar’s Cup, International Singapore Maths Competition, and The Singapore & Asian Schools Math Olympiad), to the committees of our many events (“TROLLS” Musical Play, BINUS E-Sports, and the Scouts Club Camping excursion). 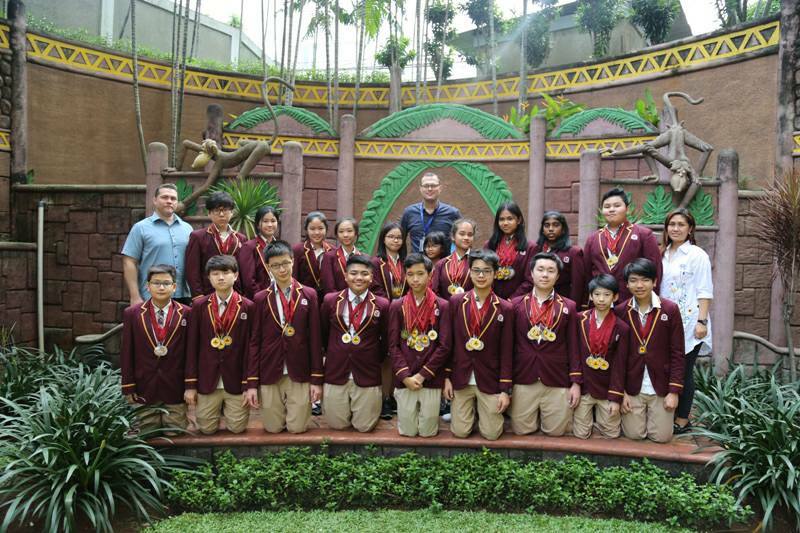 Students of BINUS SCHOOL Simprug truly are a community of proud and outstanding achievers.